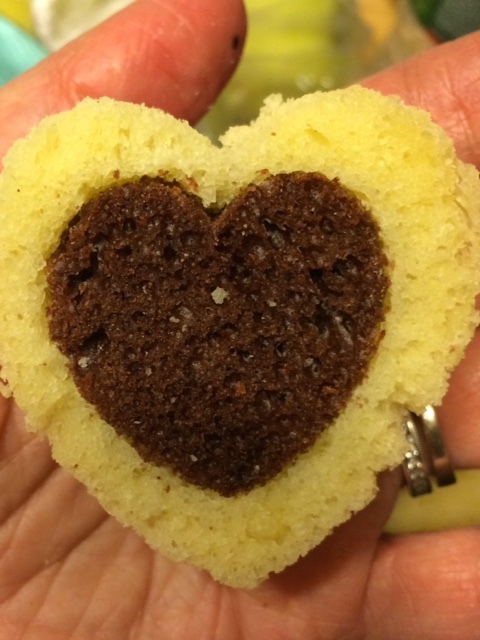 You don't have to be a professional baker to make sweet treats for your family this Valentine's day. 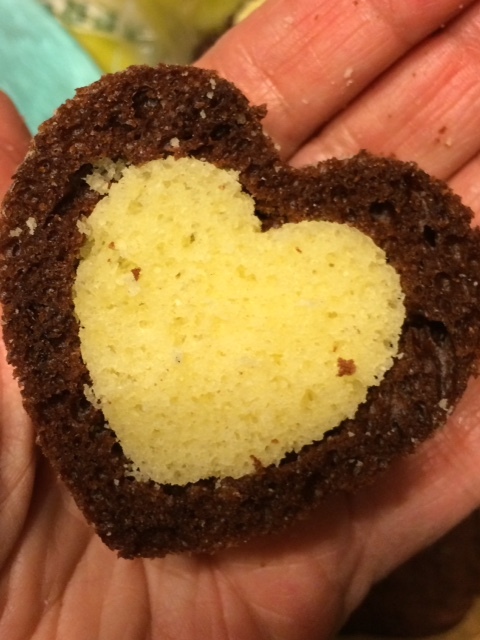 I made these sweet Valentine treats using 2 boxed pound cakes and a heart cookie cutter. 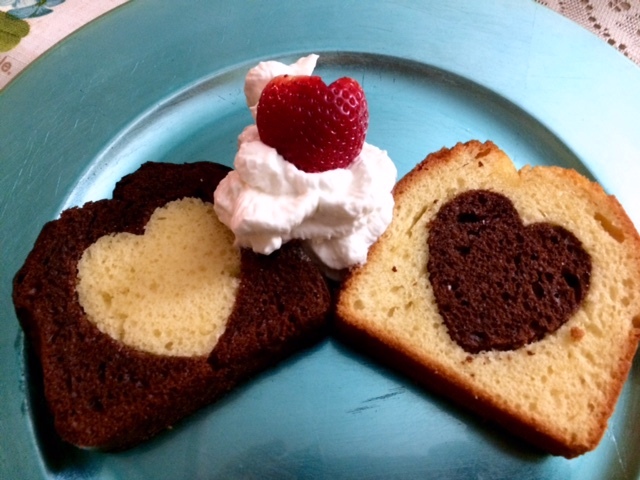 Simply cut out hearts in the center of each slice of pound cake and switch them. Garnish with whipped cream and a strawberry and Voila! 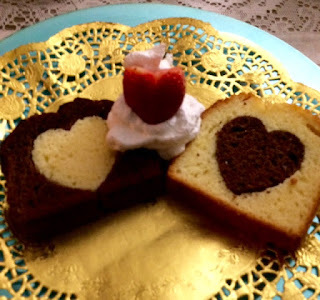 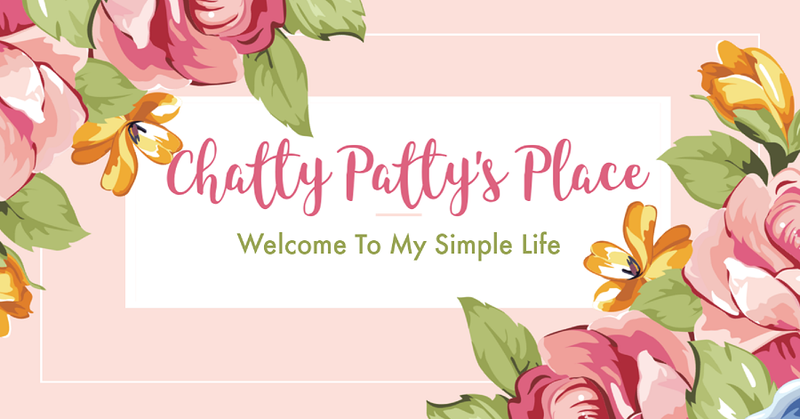 You have a sweet treat for those you love! You can even cut mini hearts to put in your children's lunches!